More sobering truth about the dangers of American football: Adrian Robinson Jr., a former NFL lineman who committed suicide at the age of 25, had a degenerative brain disease linked with repeated blows to the head. 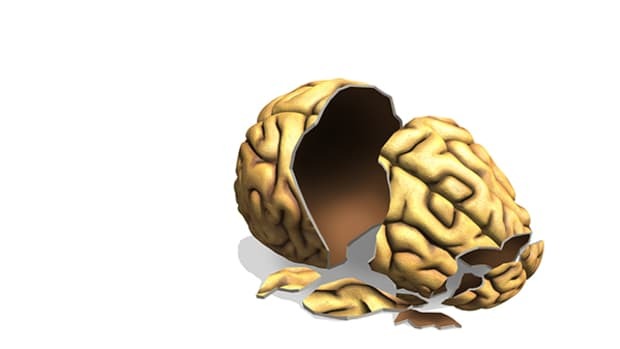 Officials from the brain bank at Boston University confirmed the news this week. Autopsy reports show Robinson had chronic traumatic encephalopathy (CTE), a progressive, degenerative disease of the brain linked to repetitive head trauma, like concussions. As the brain degenerates, symptoms including confusion, depression, aggression, and progressive dementia are common among sufferers of CTE. When Robinson committed suicide in May, he had recently signed with the Canadian Football League&apos;s Hamilton Tiger-Cats. 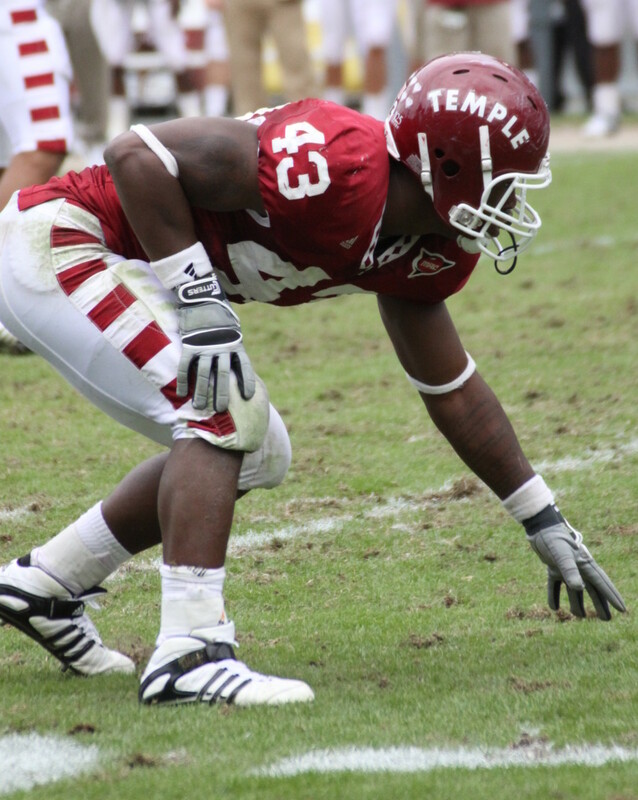 The former Temple University standout had previously spent two seasons in the NFL, playing mostly for the Pittsburgh Steelers and Denver Broncos. While two seasons isn&apos;t a very long NFL career, it was still enough time for Robinson to sustain several concussions, according to his family&apos;s lawyer. Hacked emails from Sony Pictures suggest the company changed the narrative in its upcoming movie, Concussion, to avoid lawsuits from the NFL. The film, which premieres in December, portrays Bennet Omalu, the forensic pathologist who drew the NFL&apos;s ire after he became the first man to identify CTE. Emails suggest Sony was fearful of condemning football or of portraying the NFL as a corrupt organization. 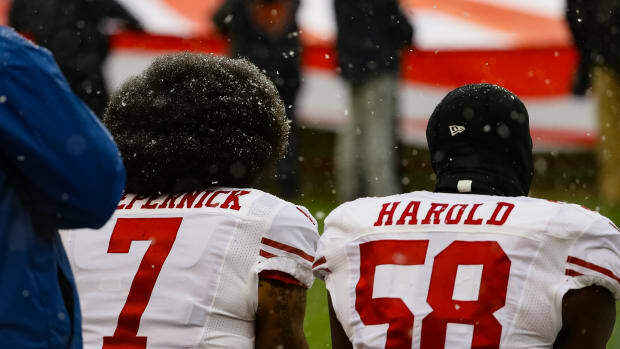 Rather than putting the blame on the organization as a whole, the film&apos;s script was altered to market it as a whistle-blowing narrative against specific individuals within the NFL, instead. 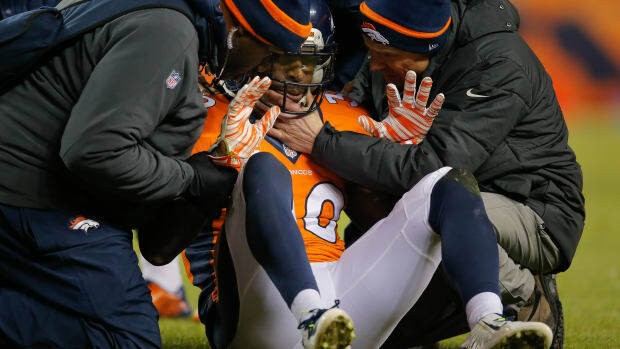 Helmet-to-helmet collisions aren&apos;t the only cause of concussions. Rotational forces or accelerations—when the head whips to the side and the brain shifts inside the skull—can also cause a concussion without any direct contact to the head. In high school and college games, most concussions actually take place on the practice field, not during games. 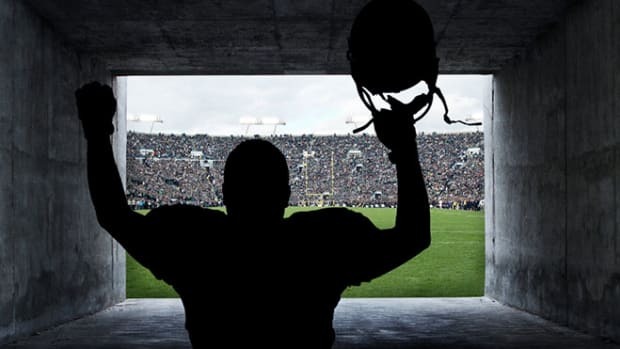 Concussions made up 9.6 and eight percent of all injuries reported to the Youth Football Surveillance System and the NCAA Injury Surveillance, respectively, according to a 2015 study. 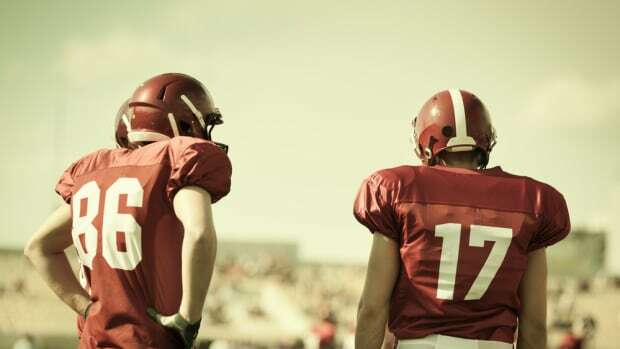 A 2011 study by the Centers for Disease Control and Prevention noted a 60 percent increase in youth athletes treated for a traumatic brain injury (TBI) over the past decade. In attempts to ease the anxieties of parents whose young children want to play football, USA Football (the official football development partner of the NFL) created Heads Up Football, a program that seeks to reduce head injuries like concussions among high-school players. Critics argued the program was more of a publicity stunt than anything, constructed to shift the blame away from the NFL and ensure that young children continue developing into the next generation of football lovers and viewers. Robinson&apos;s death highlights—once again—the dangers of American football. The question is, what cost will it take for us to re-consider the value of our nation&apos;s most powerful sports league? The increase in suicide among military members is partially driven by a rise in psychiatric illnesses, according to a new study.